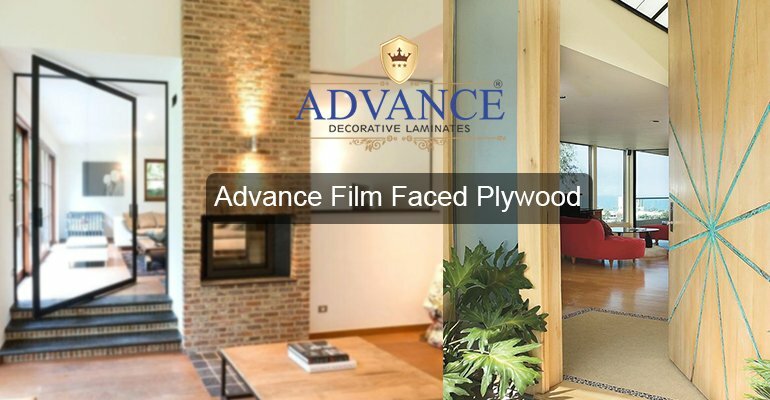 Film Faced Plywood is mostly used in High Rise Buildings, Form Work, Concrete Structures, Dams, Bridges, Highways and all other structural works. The reason being it is very light in weight. It is also resistant to corrosion attack and water. Not only this, it can be combined easily with other materials. Furthermore it is very easy to cut and clean. This type of plywood is very durable and does not get affected with extreme weather conditions. It is suitable for all types of weather and can be used in open environment. Moreover, it is also very easy in terms of handling. Due to these two major reasons it plays a vital role in construction and building. They are generally visible at the time of setting up warehouses, railway wagons, floors and sidewalls of trucks etc. 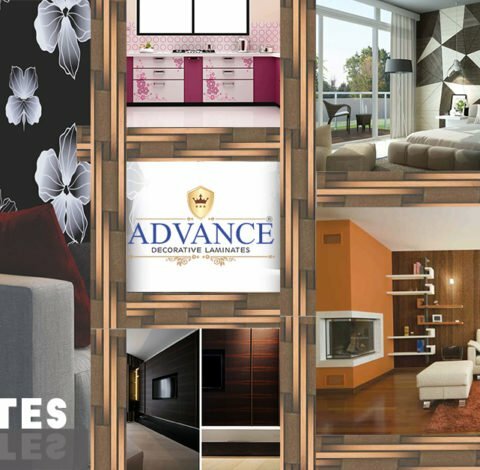 Such plywood’s are apt to be utilized in the certain unavoidable conditions like high temperature drop, influence of moisture, detergent cleaning. The edges of Shuttering plywood are treated with waterproof paint to make them extremely water-and wear-resistant. Their surface is highly resistant to strong detergents in addition of it being very hygienic. This factor is especially important for farming constructions and storage of food products. They also provide protection against termites. 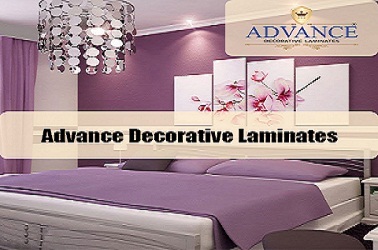 When this plywood is coated with high-quality import films then hardness and damage resistance is guaranteed. 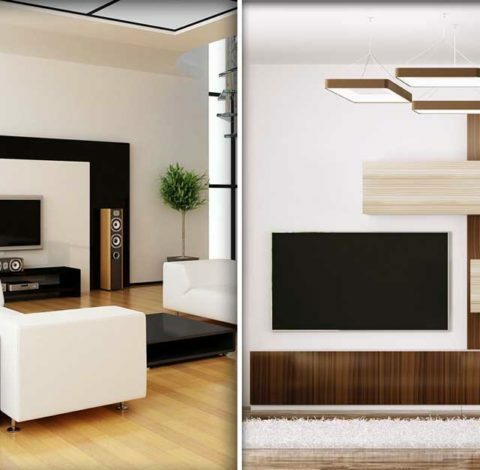 It is Termite & Borer Resistant due to the synthetic resins used in it. The high density gives load bearing capacity to the product which is best suited high-rise buildings and Complex Structures.